Welcome to 24/7 Casino News, an online casino guide working to provide it’s users with comprehensive and objective news articles and online reviews of some of the most excellent casinos on the internet today. Our website offers much more than just online news and reviews, we provide an assortment of other information pertaining to the online casino industry and gambling via the internet. Our news & articles features, rules and tips for popular casino games, reviews, and schedule of online tournaments are all important components of our website and the package that we provide to our users. Considering the numerous volume of business currently competing in the online industry, we understand that players may struggle with selecting which casino online they should play at. Here at 24/7 Casino News, we do our best to recommend the highest quality online casinos so that our users do not have any concerns about the safety of their money or the possibility of a negative experience. We focus on many different variables during the reviewing and assessment process of an online gambling site but there are a few key components that we consider imperative and research intently. Many casinos currently do not accept players from every country and though this doesn’t affect the rating we give to a business in any of our reviews in an overly negative way as we respect that there are casinos who do not accept US players even though they are a large part of the market. Since the Unlawful Internet Gambling enforcement act on October 13, 2006 many online casinos no longer operate in the US. Many of these operators were forced to leave the US due to their dishonest business practices and this leads us to the next factor that 24/7 Casino News reviewers focus on. Our team feel like there are some important contributing factors that gauge if an online casino can be trusted. 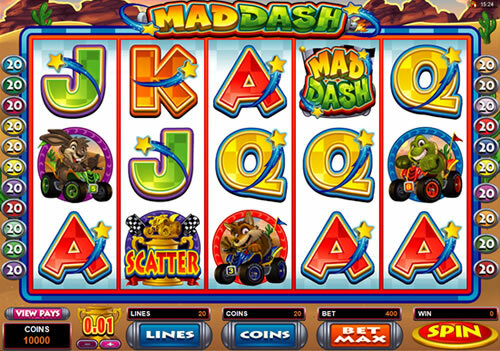 A reviewer will research the quality of software and the reputation of the software platform being used by the casino in question, the type of licensing an operator has (if any), audited payout percentages, RNG & game certification which prove the payout and winnings system used by the establishment are not biased in any way as well as checking for any other accrediting certification that will enhance the reliability level of the casino in question. 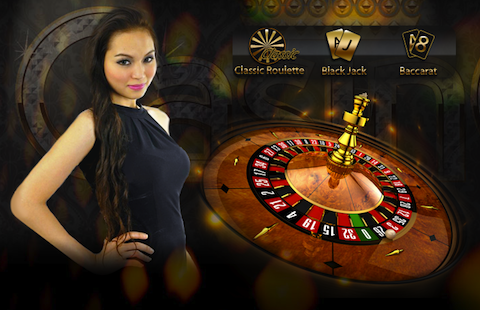 Most commonly, any issues surrounding an online casinos can be linked directly to one or many irritated and dissatisfied online casino players who have issues with either the service provided by an operator whether it be related to bonuses and the speed at which their winnings are paid out or some kind of disservice they feel has been laid upon them while participating at the venue. The satisfaction of a customer is of the utmost importance in the opinion of the 24/7 Casino News team and if a casino isn’t providing the services which they promise to or are simply not doing so in a timely manner then our opinion is that the organisation is falsely advertising and we will not reward them with a favourable review. Subsequently they may be added to our ‘black list’. It is a hugely irritating issue when a casino takes excess time to pay out winnings and our reviewers are in the opinion that they should be paid out in a reasonably timely manner. The issues we have already discussed above are some that we consider to be highly important in the review process but we do focus on several other factors in depth. Check out our online reviews to see what we mean!